Make Splash at Chincoteague Polar Pony Plunge 2019! Kick off the 2019 the right way by flinging yourself headlong into Assateague Island’s freezing surf on New Year’s Day during Chincoteague Polar Pony Plunge 2019! 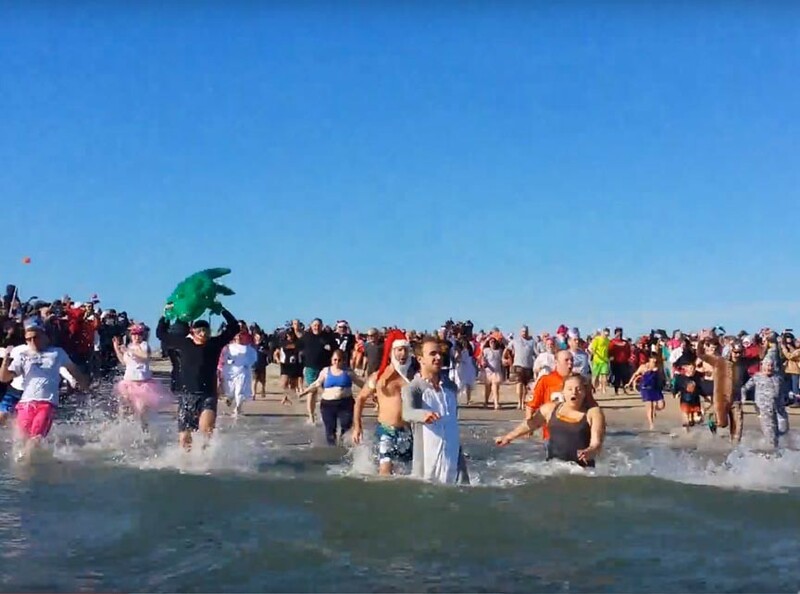 There are lots of polar plunges on New Year’s Day but Chincoteague’s is different from all those others. 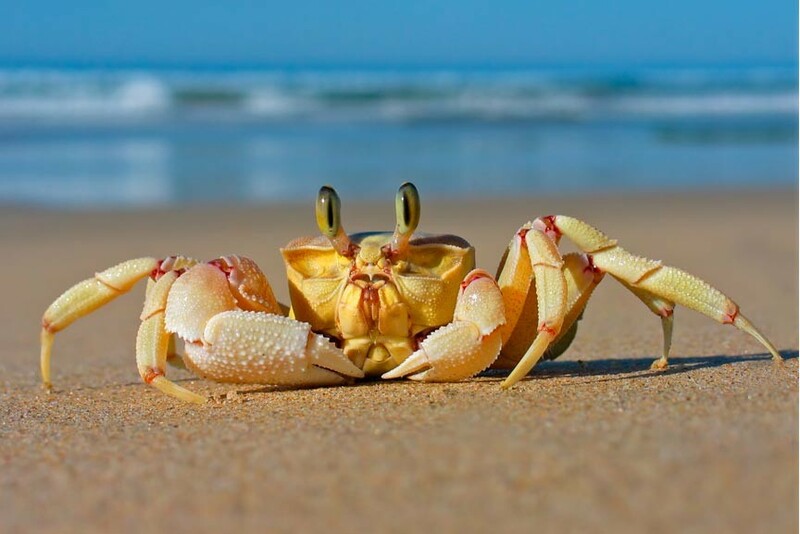 Well, for one thing, ours occurs off the beach of Assateague Island – I guarantee you no one else’s does that. Oh, and ours is a polar PONY plunge, not just a polar plunge. 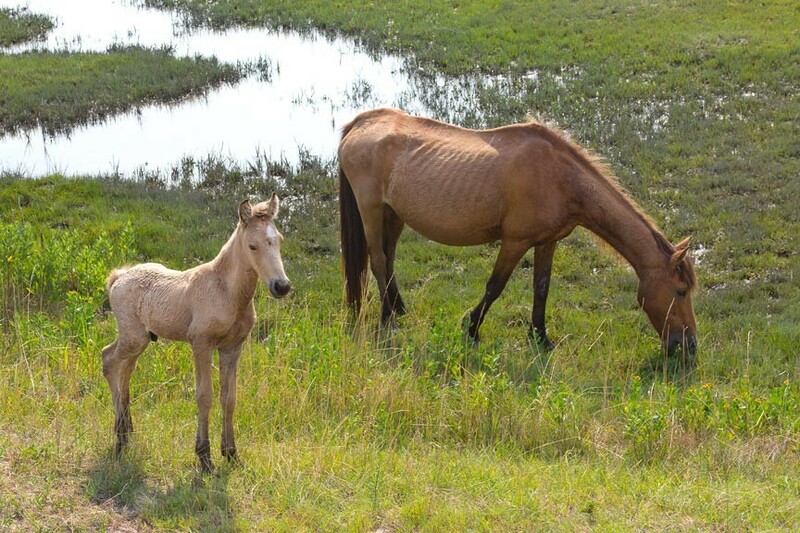 This is Chincoteague Island, after all, home of Misty and many other wild ponies, so it only follows. 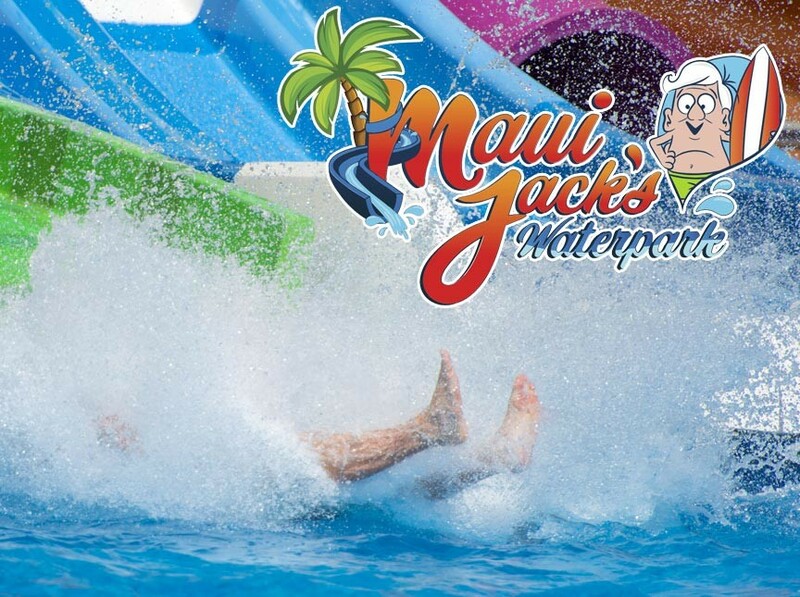 Posted in Chincoteague Events & Activities | Comments Off on Make Splash at Chincoteague Polar Pony Plunge 2019! Come out to the 2017 Chincoteague Island Cork & Canvas Wine Festival for a day of live music, wine tasting, and art for a good cause. A potion of the proceeds for the festival go towards the Virginia Special Olympics. October 14th, 2017 at the Chincoteague Island KOA. Come out to Chincoteague Island for an afternoon of wine and art! 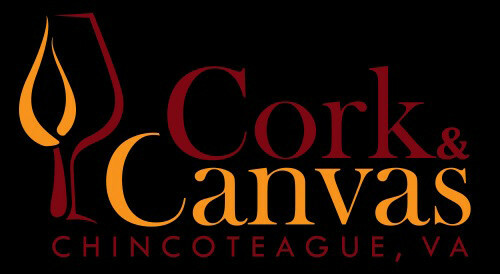 The second annual Cork & Canvas Wine Festival promises a host of fine, Virginia wines to sample in an artistic environment. Held at the Chincoteague Island KOA near Assateague’s Wildlife Refuge, the festival is an excellent way to get out and about on the Virginia Shore. 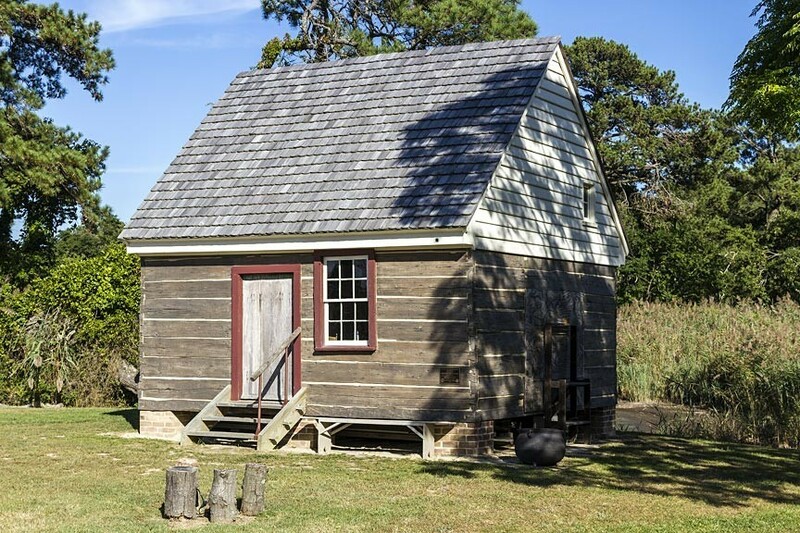 The arts come to life in September during the annual Chincoteague Island Decoy & Art Festival plus the Chincoteague Island Plein Air Art Show & Sale! 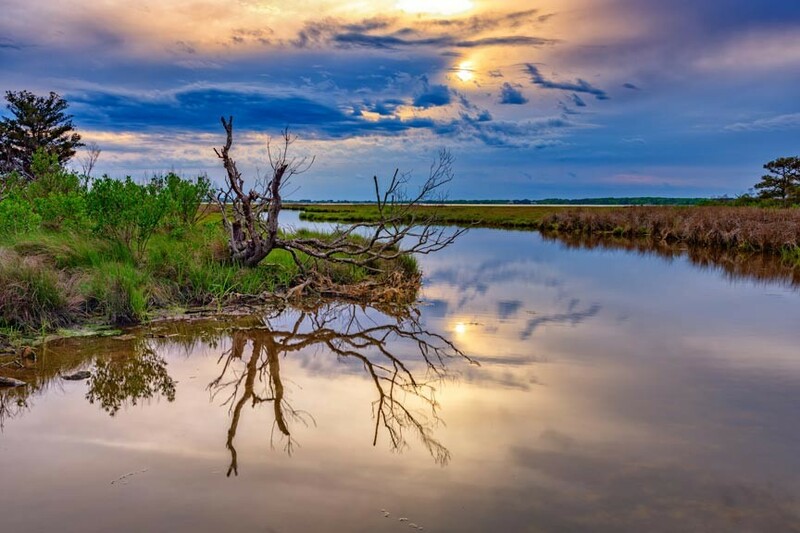 Chincoteague Island is the kind of community that attracts artists and art-lovers. This fact is made apparent throughout the year through various art-related activities and events. The month of September is no exception with not one but two different art related events! The Chincoteague Island Plein Air Art Show & Sale annually brings more than 50 fine artists to for some plein air painting on Chincoteague and Assateague. What is “plein air” painting? 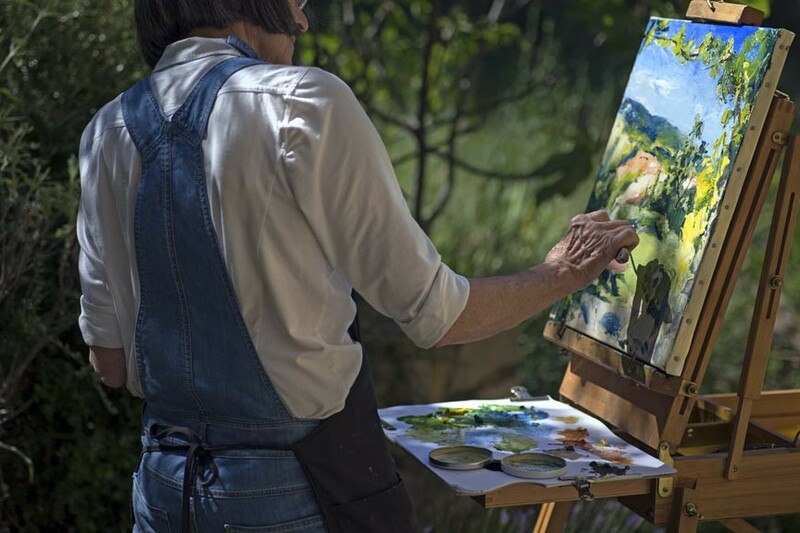 Plein Air comes from the French phrase “En plein air,” meaning “in the open air.” Plein Air painting is painting outside. It is also painting in against time, against the movement of the sun and clouds, the changing of the light. This necessity to capture a scene before it changes lends a sense of energy and excitement to the work. This kind of effect is an important component of impressionist paintings, like those of Pierre-Auguste Renoir, Camille Pissarro, and Claude Monet. The artists paint at locations of their choosing around the islands. You may even see some of them at work, should you be here Friday or Saturday before the show. The sale on Saturday night allows you to meet the artists, discuss their works and, if you choose, buy on of their beautiful Chincoteague landscapes home with you! Be sure to come early, as the best pieces sell quickly. 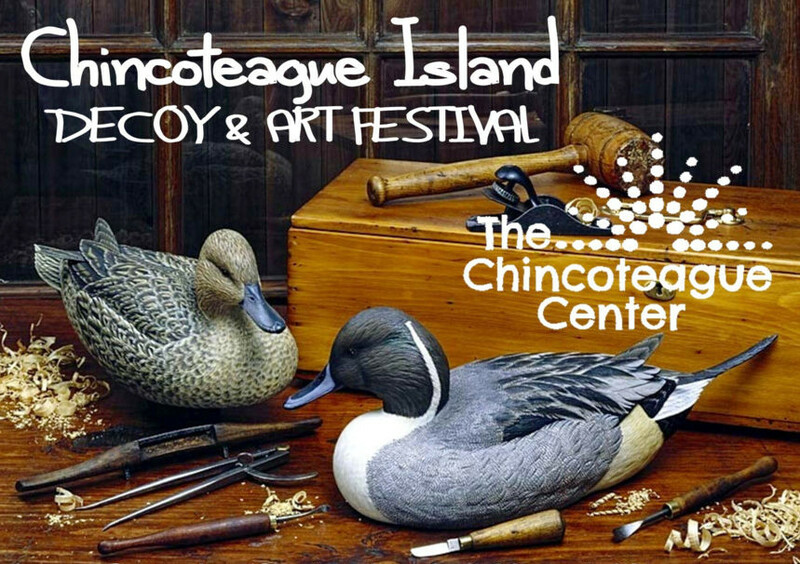 The Chincoteague Island Decoy & Art Festival is another island tradition. Finely detailed decoy carvings are the focus of this show but other kinds of carvings are on display, too, along with wildlife paintings, photography, jewelry, and other fine creations. The Chincoteague Decoy Carvers and Artists Association works to preserve the tradition of decoy carving, an appreciation for wildlife, sporting, and the natural world. Much of what is on display will be for sale, giving you the opportunity to take home a one-of-a-kind treasure. You’ll also have the chance to talk to the artists and learn some of their inspiration and techniques. Vendors will also be on hand with art supplies, food, and drink. 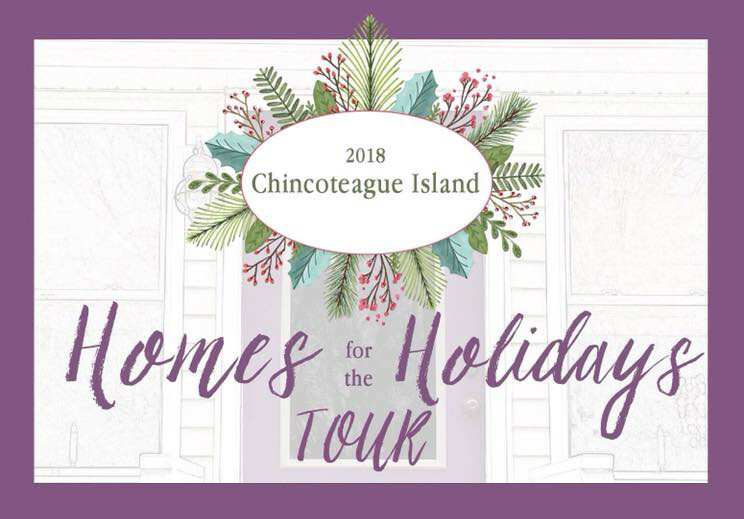 Don’t miss these annual Chincoteague Island art events! No matter what brings you to Chincoteague, Miss Molly’s Inn is a wonderful choice for accommodations. A historic home in the downtown area, we put the island at your fingertips. Stay at our Chincoteague Island B&B for timeless comfort, value, and the traditional warm island welcome! Looking for some fun and locally grown and prepared foods during your Virginia Coast getaway? If so, the Chincoteague Island Farmer’s Market is for you! Across the nation, farmer’s markets are making a come back as more and more people focus on locally grown, healthy, whole and raw foods. Trendy or not, that’s a good thing. 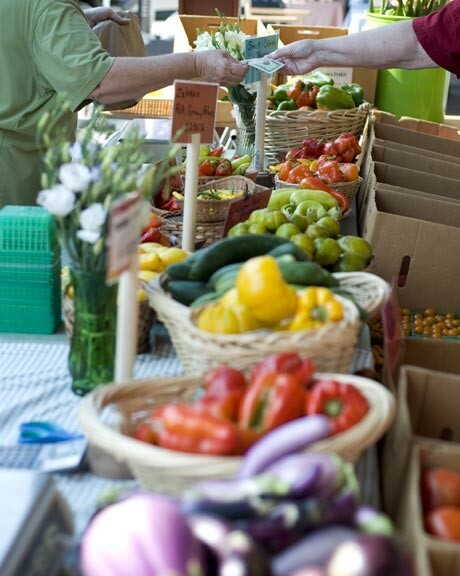 Farmer’s markets promote local economic health and are more sustainable than big, corporate markets. Sustainability begins with locally grown and prepared food, as well as other goods. Plus, as those of us in smaller communities who’ve never lost our farmer’s markets know, it isn’t all about sustainability, either – it’s also about fresher, tastier, superior food!